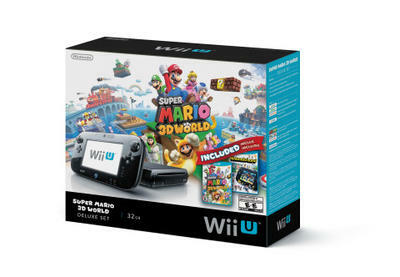 Nintendo announced today two new Wii U hardware bundles heading to store shelves this fall in time for the holidays. The Super Mario 3D World Deluxe Set, set to release mid-September for $299.99, includes physical copies of Super Mario 3D World and Nintendo Land alongside the Wii U console. Coming to Walmart exclusively is the Mario Kart 8 Deluxe Set. Also set for $299.99, this bundle swaps out Super Mario 3D World for a copy of Mario Kart 8 (alongside Nintendo Land) and is a limited time offer. 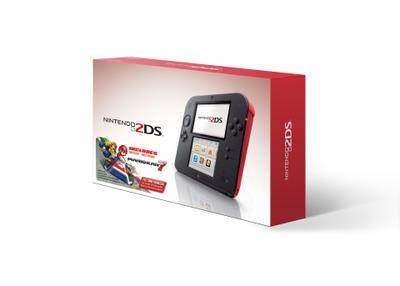 A couple weeks after the big Wii U bundles hit, three new configurations of Nintendo’s budget handheld, the 2DS are set to release. For $129.99 each, you’ll be able to pick the system up in Crimson Red, Electric Blue or Sea Green. 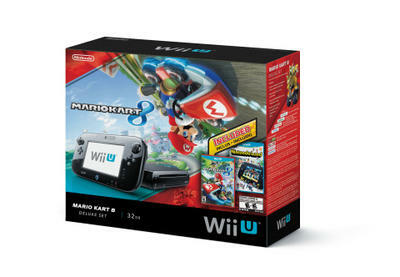 Each bundle includes a code for Mario Kart 7. Will any of these bundles motivate you to pick up one of the systems if you don’t already own them?